I bought these last week from sainsburys they were really oily. Farmfoods. Truly is the greatest shop in the uk. Not sure if it's the greatest shop in the UK , but yes you can certainly buy branded food products at half the price than the supermarkets charge & save a lot of money. I think I saw these at Asda for £2 as well- maybe someone can confirm. But if I have to be honest I prefer the Birds Eye Harry Ramsden's batter frozen fish by a mile though! Very wary of these products that can't be more specific than, "fish." 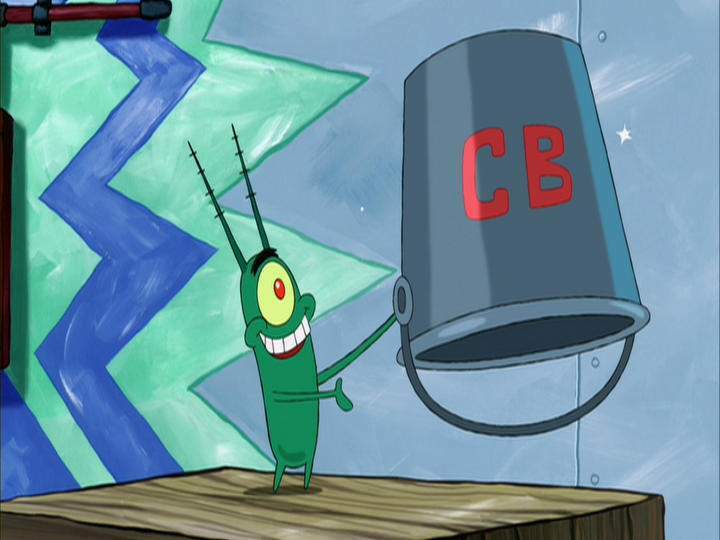 Last time I tried one it tasted like something scraped out of the bottom of a chum bucket! I personally wouldn't touch these if they were free including delivery. The cod & haddock seem ok though. Hate the way these are considered large when they are the smallest fillets you have ever seen! Not the plate filling ones you would get at a chip shop. I have to eat 2 of these at a time. Hate the way these are considered large when they are the smallest … Hate the way these are considered large when they are the smallest fillets you have ever seen! Not the plate filling ones you would get at a chip shop. I have to eat 2 of these at a time. To go with chips? What an amazing idea! they are pretty large size. For £2 I think it's bargain for one of those kind days when you can't **** cooking anything, easy lazy dinner. All you need is something to go with it. 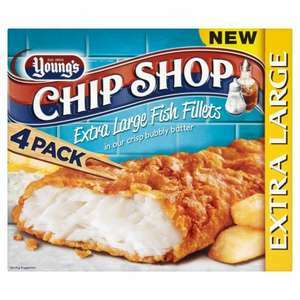 Youngs 8 fish steaks @ 2 for £5 is cheaper - 1.6Kg total = £3.125 per Kg. Could only find the 2 pack in my farmfoods £1.25 just got them anyway couldn't be bothered going elsewhere....just checked Morrison's website they sell the 2 pack I got for £3.00 ....so do tesco.